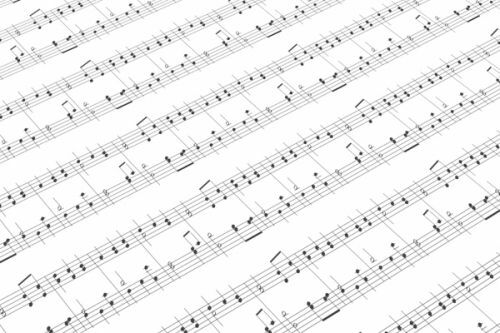 iStyles HTC One Skin design of Sheet music, Music, Text, Monochrome, Line, Font, Parallel, Classical music with white, gray colors. Model HTCO-SYMPHONIC. Added Symphonic HTC One Skin to your shopping cart.